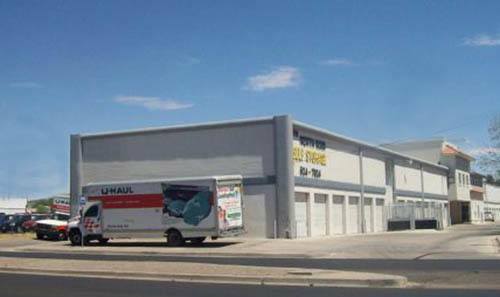 North Main Self Storage in Las Cruces, NM makes moving and storage easier and more convenient for you. 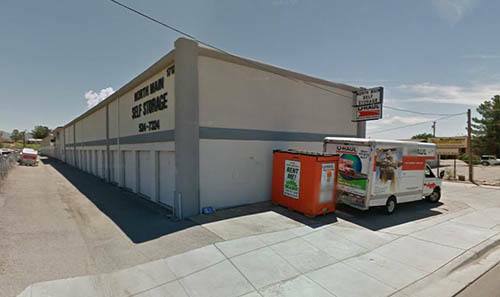 Offering an impressive selection of storage unit sizes, our facility is equipped to handle most any need. 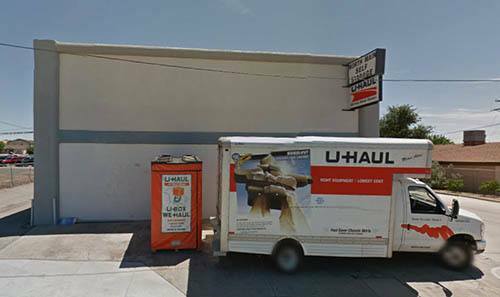 Highlights of our property include interior and exterior units and U-Haul Truck Rentals. Are you preparing for a move? Cleaning up your home office? Organizing your business? For these situations and many more, we can help. More than self storage units, we also rent moving trucks. Our trucks are reliable and well-maintained for your peace of mind. Feel free to contact us with any questions you may have regarding our truck rentals. 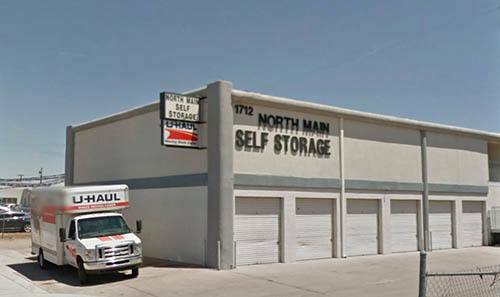 Located in downtown Las Cruces, NM, North Main Self Storage offers self storage units that are quick and easy to access. Close to primary roadways, gas stations, and other useful services, we put your convenience first. 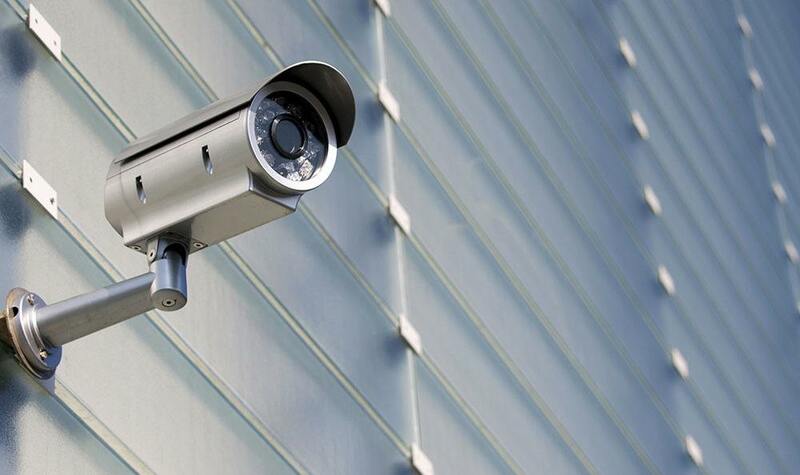 Learn more about North Main Self Storage and our services. We look forward to helping you organize your home, office, or business!